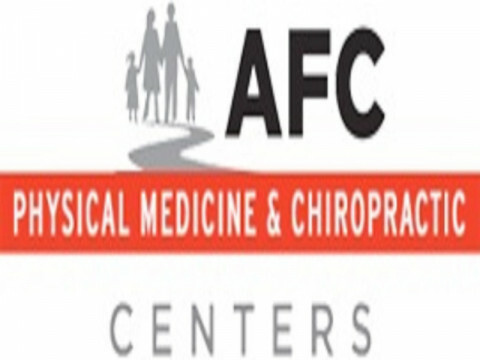 Click/tap here to find the best Arizona chiropractor for your needs! 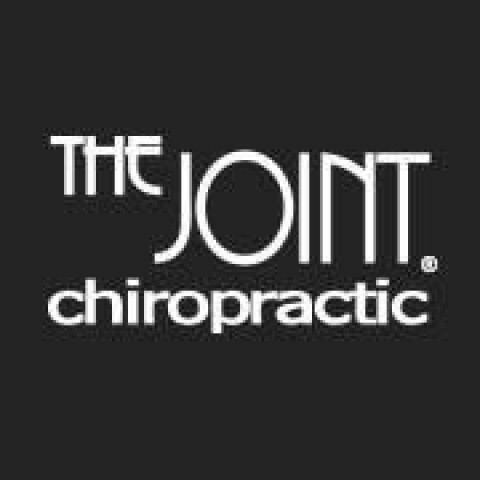 Dr. Macri has been a practicing chiropractor for over 30 years. 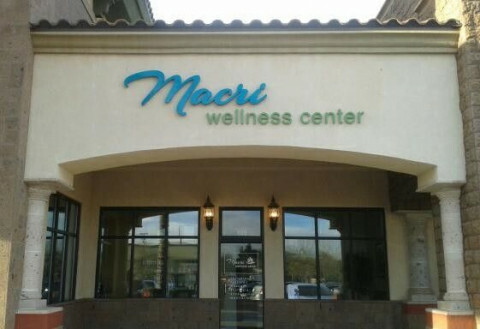 Since she began practicing chiropractic, Dr. Macri has kept up to date by teaching and attending many continuing educational classes nationally, ensuring that her patients receive the most comprehensive and advanced chiropractic care. 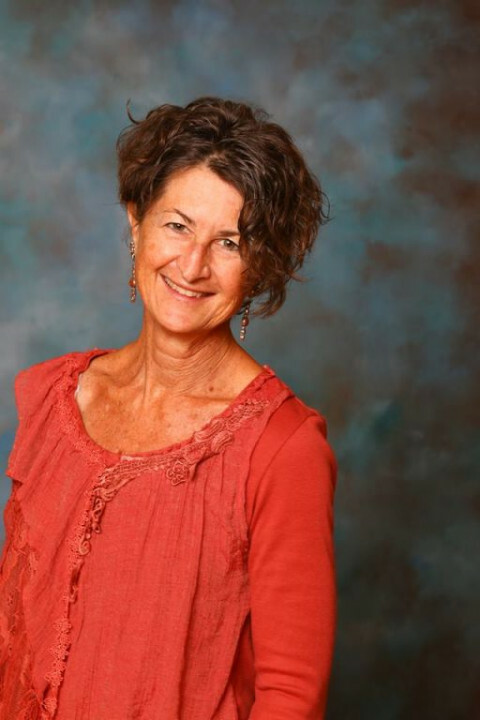 She has also been published in the Journal of American Chiropractic Association on treating children with chiropractic. International Child Foundation, Inc & ABC Adoption specializes in International and Domestic Adoption, pregnancy counseling and pregnancy help in the greater Tucson and Phoenix Arizona area. We are Hague-Accredited, Licensed and Non-Profit. 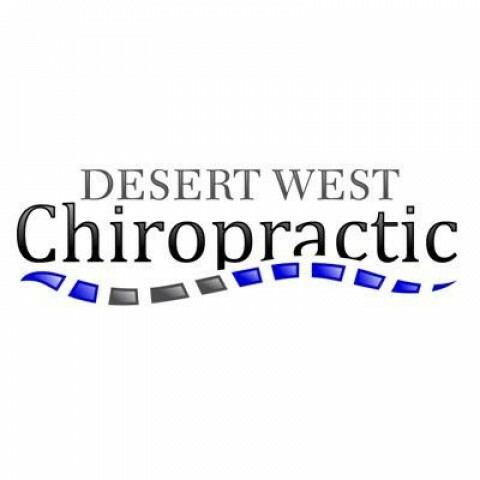 At Desert West Chiropractic, we take great pride in providing the finest chiropractic and chiropractic biophysic care to each and every patient. 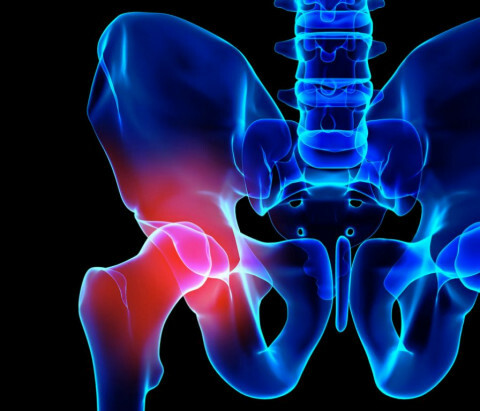 Call us today at our Goodyear chiropractic office at if you have any questions!